Newark, NJ – October 5, 2018 – Mayor Ras J. Baraka and the Newark Municipal Council reminded residents today that City Hall will be closed and most non-emergency Newark municipal services will be suspended on Monday, October 8, 2018, in observance of Columbus Day. Police, Fire, and other uniformed emergency services will be unaffected. ‍“I urge all of Newark’s residents to uphold the City’s sanitation ordinances on Columbus Day weekend. By being good neighbors, we will enjoy a cleaner and greener Newark. 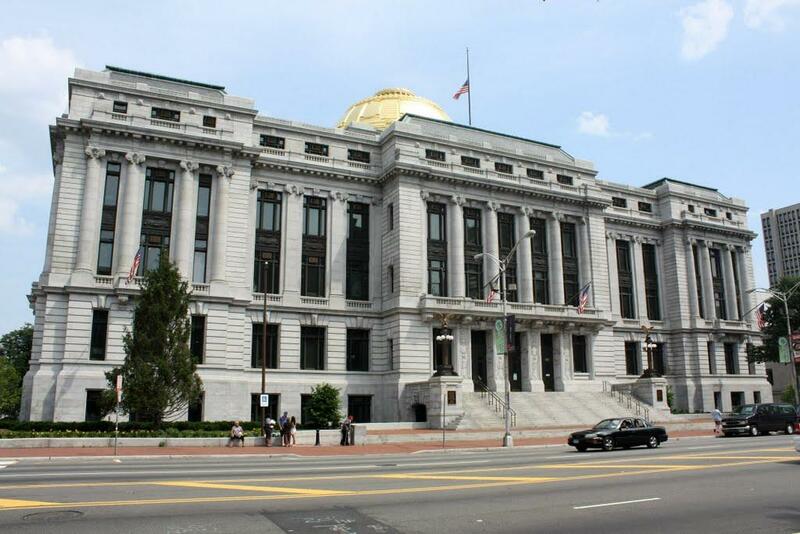 While Newark City Hall will be closed in observance of this important holiday, the City will be prepared to respond to any emergency,” said Mayor Baraka. Trash and recycling will not be picked up as scheduled on Monday, October 8. Therefore, residents should not put out their trash and/or recycling on Monday, October 8, as doing so could result in a fine. The next scheduled pick-up day for those areas will be Thursday, October 11, and bottle recycling will be picked up on Thursday, October 11, as regularly scheduled. Paper recycling will resume on Monday, October 15. The Department of Health and Community Wellness’s inspection services and health clinic, will not operate on Monday, October 8, 2018. In addition, the Bureau of Vital Statistics will be closed. Residents will not be able to apply for permits, birth certificates, name-change certificates, marriage licenses, nor pay water or tax bills at City Hall. However, the Medical Director and Department’s Division of Surveillance and Prevention are on call for medical and public health emergencies. The Municipal Court will also be closed on Columbus Day. However, a judge will be available to preside over bail hearings for defendants in custody. Residents can make payments on parking and traffic tickets through the website www.njmcdirect.com. To utilize this website, residents will need their summons number, including the prefix, and the City of Newark’s court code, which is 0714.